With another destination ticked off my bucket list comes another 5 minute guide, so here is the low down on Singapore. Singapore is an island city-state off of Southern Malaysia in which it famously cut it’s ties with over 54 years ago. It is a global financial centre with it’s multicultural population and tropical climate – known for it’s humid temperatures and frequent downpours. I spent 4 days in Singapore before moving on to my next destination on my early 2019 travels. This is my quick fire guide to Singapore city filled with everything you need to know before booking. In Singapore they use their own currency Singapore Dollars. If you are going to use a credit card to withdraw money or to pay for things, I would definitely recommend looking into a card that doesn’t charge you for payments or withdrawals abroad. I use Monzo which is an app based bank account and contactless card (there are lots of similar ones to choose from though), it also alerts you once you’ve used the card and also gives you the current exchange rate on purchases too. 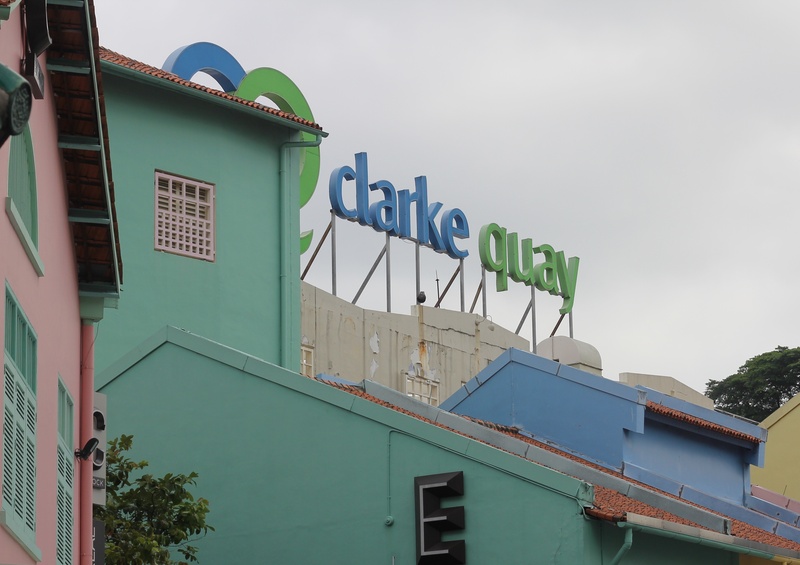 In Singapore they predominantly speak English but they also speak Malay, Mandarin and Tamil. You often find that the elderly do not speak much English due to their education but the majority of the population speak very good English so you don’t have to worry about language barriers. Singapore are 8 hours ahead of the UK. Fancy a trip to another part of Asia, maybe Thailand? But need some more info, check out my 5 Minute Guide: Thailand. We didn’t try driving in Singapore but you can hire cars at the airport or through a car hire agency. We used public transport or walked during our time in Singapore as we wasn’t there long enough to make the most of using a car. 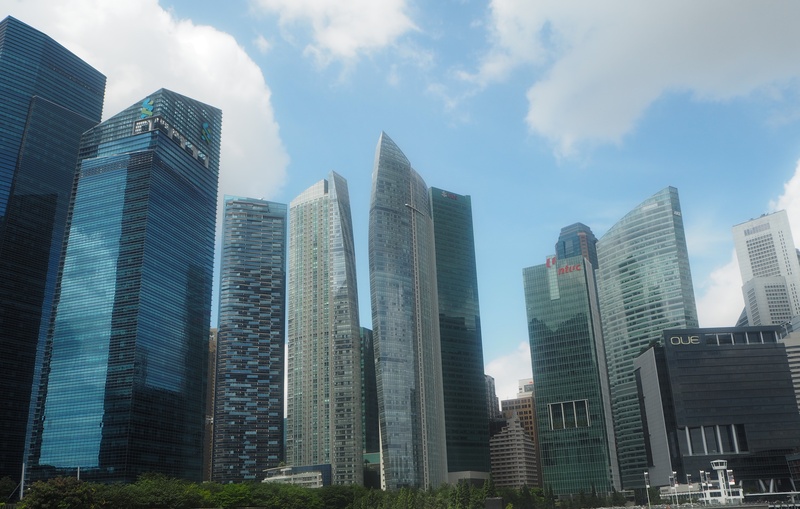 I will write up a seperate post about getting around in Singapore city, it is very easy as there is plenty of public transport options available or you are able to walk to many of the central locations within the city very easily if you don’t mind walking and are looking to save some money. Food and eating out in Singapore is very continental, you can have everything from traditional dishes to Italian, Thai and Korean. There are plenty of places to eat out from your very budget friendly hawker food centres to your more expensive rooftop bars and restaurants. I will write up a post on places you should eat at separately. You don’t need a visa to visit Singapore from the UK but you do need to fill in an immigration card. You may need a visa from other countries so be sure to check your countries government website to find out. 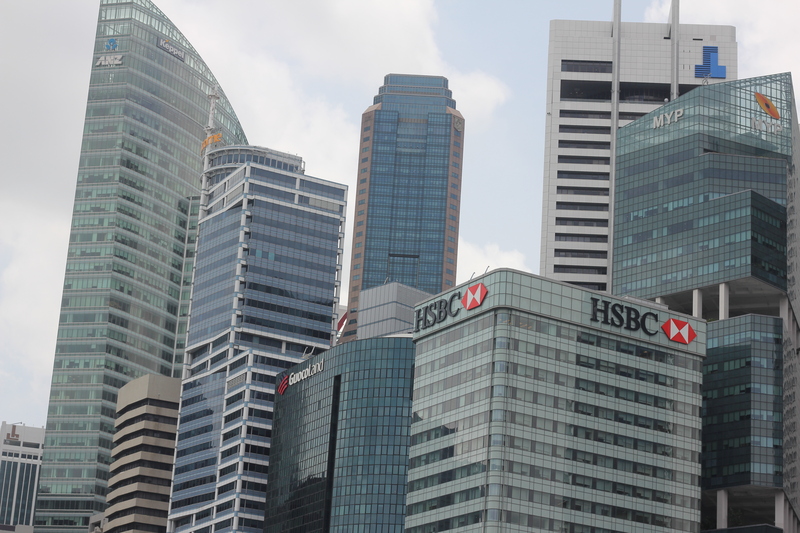 The capital of Singapore and city is Singapore. It became it’s own city state after it seperated and became independent from Malaysia back in 1965. There are smaller islands that are part of Singapore which include Sentosa Island, where you can find Universal Studios, Coney Island, Peak Island and many other smaller islands. Flights from London can take about 12 hours depending on the flight path and weather. You can easily book flights to Singapore using many different search engines including SkyScanner. Lots of different airlines fly into Singapore’s Changi International airport. We flew with British Airways into Changi Airport from London Heathrow. You can choose between flying directly or having a stop-over in the middle of your journey. The cheapest time of year to fly to Singapore is between June and August. One amazing thing about Singapore is that they use the same plug sockets we do in the UK. You don’t have to worry about adapters which is great. Hotels were a little bit hit and miss to start with when we first arrived in Singapore. If you plan to book with AirBnB, they all seem to be located in Johor Bahru which is in Malaysia. You will have to go through customs and immigration every time you wanted to get in and out of JB. (As the Singaporeans call it). They also say it’s not very safe and that there isn’t much there. In terms of hotels in Singapore it’s either a cheap hostel type place or an expensive luxurious hotel. So it’s really your choice where you choose to stay. It wasn’t until our 3rd day out of 5 that we found a gorgeous hotel we ended staying at. Our hotel we stayed at was Sofitel City Centre Singapore Hotel (located on Wallich Street) and it was gorgeous! I will write about our stay there soon. They also have two other hotels in Singapore which are their Sentosa Beach Resort & Spa that is located on a cliff or their SO Sofitel Hotel which is a slightly smaller hotel than the others but still just as lovely. You can wear pretty much anything in Singapore depending on what weather you’ll have there. I went in January which it was very hot and humid and had a few odd showers. I didn’t pack my suitcase depending on the rain. You would have to cover up if you entered a place of worship though but that is easy to do with a sarong or kimono that isn’t too heavy or make you hot in the heat. Weather can vary quite a lot in Singapore. It can go from being very hot and humid and then have the odd rain shower which could last a few minutes or maybe even longer, they are also known for their thunderstorms. Our taxi driver one day told us the hottest weather is in the middle of the year from June to August but January is still pretty hot and bearable without being scorching with a few odd little showers of rain. I didn’t need any injections to visit Singapore as I had already had the boosters for the injections required. Be sure to check your medical history and countries government website. 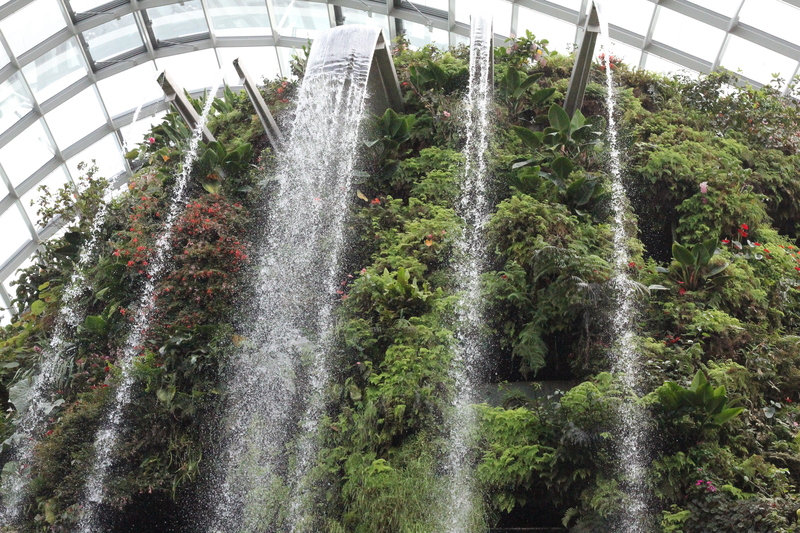 There is so much to do in Singapore which I will write about in separate blog posts but I definitely recommend doing: Gardens by The Bay, Chinatown, Little India, Haji Lane, Singapore Zoo (whether it’s day or night entry), Raffles Hotel and many others. For more information about visiting Singapore be sure to check out their Visit Singapore website. Are you planning a trip to Singapore? Have you been before, what would you recommend doing?